A visit to the ward this morning was a great reminder why we’re all here – kids who we’ve been able to help with life-changing surgery. The smiling faces of children and parents are a great tonic after a hectic weekend for the theatre and ICU teams. Little Joy (whose atrial septal defect was repaired on Saturday) has really lived up to her name. 15 year old Alice had her “poorly opening aortic valve with supravalvar aortic stenosis” repaired on Friday, and is now one of our happy residents on the ward. She is particularly grateful for the attention she’s receiving, and is really enjoying the few donated toys that the team always brings with them. I guess it makes a huge difference when your usual day is hard work as a bricklayer! 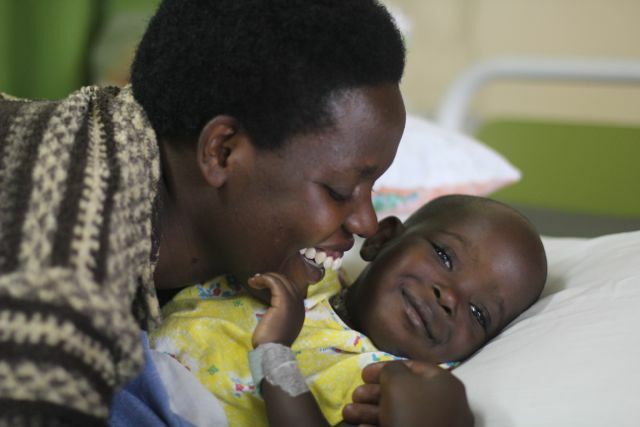 Alice was working with her father in Kigali as a brickie’s apprentice up until recently (when her poor ventricular function prevented her from completing any physical labour). 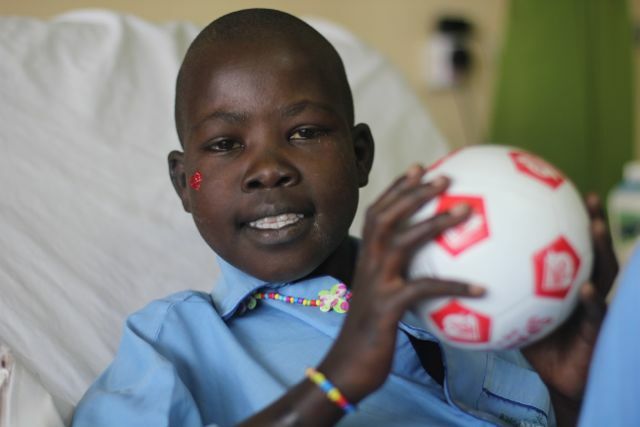 She is clearly a soccer fan – and hasn’t let go of the little soccer ball she was given this morning. We’re looking forward to playing soccer with the kids later in the week. 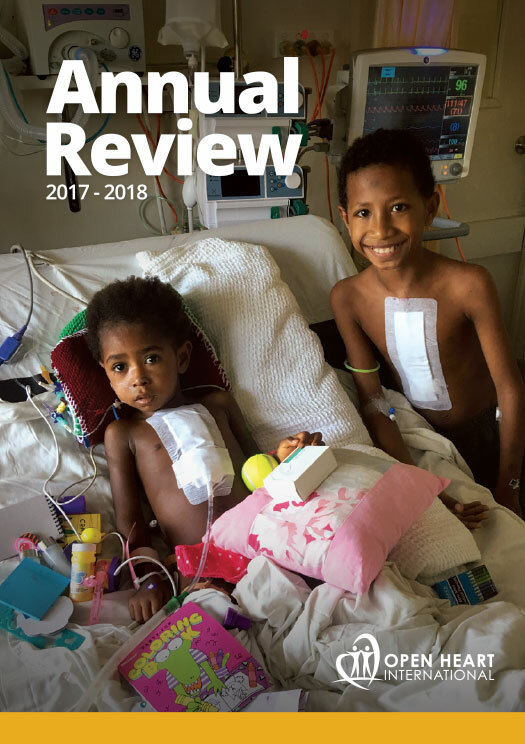 Yes – that’s right – only a few days after open heart surgery these kids are well enough to run around outside – and feeling so much better than before their operations that they really want to.